Staying on course with your New Year's Resolutions is kinda hard with these holidays...but don't fret this Valentine's Day. Try these tasty and simple drink recipes, that incorporate zero-calorie sparkling flavored Cascade Ice waters to keep them low-cal. Cascade Ice waters have that yummy fizz to give you a boost you want but without the sugar, carbs, sodium, caffeine or calories found in sodas. They also come in 21 different flavors so you never get bored! 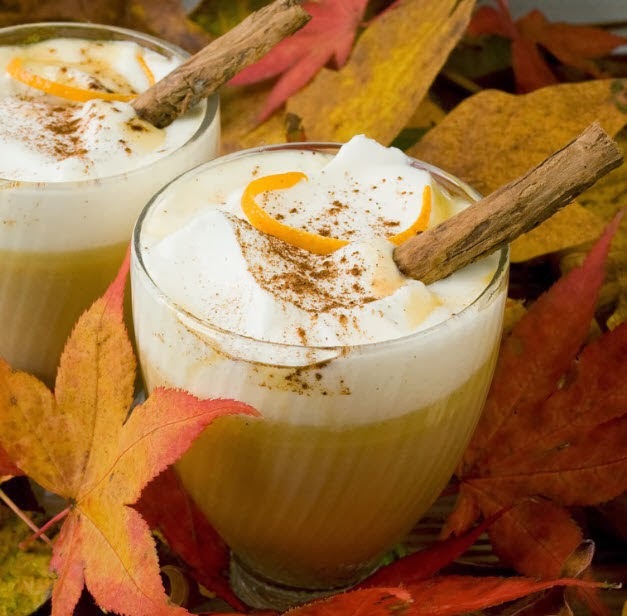 Upgrade your root beer float by swapping Cascade Ice McIntosh Apple with root beer. To try it, pour 6oz of Cascade Ice McIntosh Apple in a chilled glass and add a scoop of vanilla ice cream. Top it off with a cinnamon stick or graham cracker crumbs. 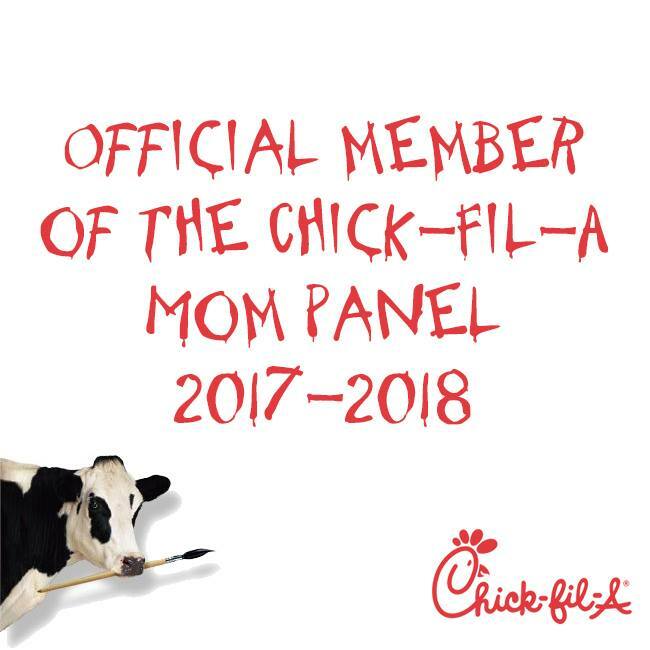 You just cut over 80 calories from your float! Ditch the traditional rum and coke for this berry-flavored cocktail. Mix 5oz of Cascade Ice Wild Berry with 1oz of spiced rum in a glass. 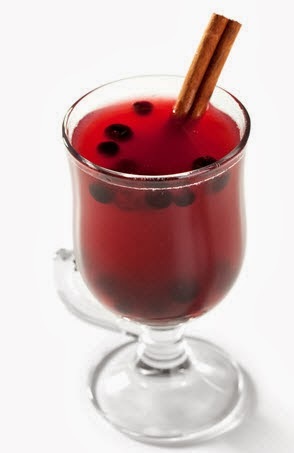 Stir the cocktail and garnish with a cinnamon stick or fresh berries. By substituting Cascade Ice with coke, you are saving about 70 calories. Let’s face it, we all crave soda at work once we hit the afternoon lull. 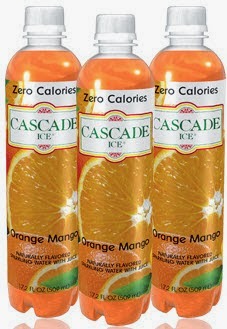 Next time, instead of reaching for that orange soda, try a chilled bottle of Cascade Ice Orange Mango. A regular bottle of orange soda has 130 calories! Get the same delicious taste without the extras with a zero-calorie bottle of Cascade Ice. I like Cascade Ice and it is a great option. I do not have to feel bad about ZERO calories.